Self- Storage operators sometimes face problems. Non-payment of rent is often at the top of the list. 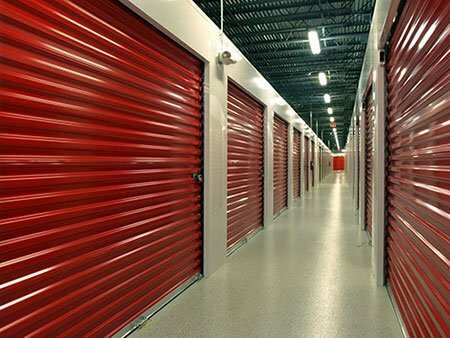 Before lockouts, auctions, seizing personal property, or evictions, self-storage operators need to be VERY aware of a federal law: the Servicemembers Civil Relief Act (SCRA). Some members of the Public Health Service and the National Oceanic and Atmospheric Administration. Reservists and National Guard may also have protections. You must find out if your tenant is protected by the SCRA BEFORE you take any legal action! Finding out about military status is easy, secure, online and fast. You do not even need to know the tenant’s social security number, though it is helpful if you have it. Your application should include information about the tenant’s address, phone numbers, and emergency contact (relatives of the tenant). This information helps when you do not have the social security number. Registration is free. You pay $36.40 for a verification. We can run searches even if you don’t have the social security number or date of birth. Actual human beings stand by to assist via chat or phone! For verification, the SCRACVS is preferable to the Department of Defense site, which offers no support, no affidavits, and no response at all if you have no social security number or date of birth. See our comparison between the SCRACVS and the DMDC. There could be severe penalties for taking actions without a military affidavit, not to mention the terrible publicity. You should have a checklist you follow when you have a defaulting tenant and the first thing on the list should be to obtain your military status verification from the SCRACVS.